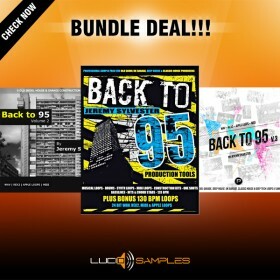 UKG Bundle 5 in 1 - 35% OFF! Reduced price! - Extra reduced price - 35% OFF! 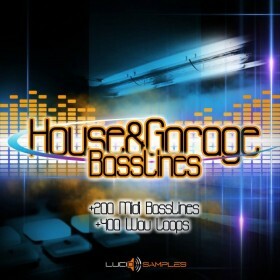 UKG Bundle 5 in 1 is comprehensive collection of sounds & loops for UK Garage, House, Old Skool music production. 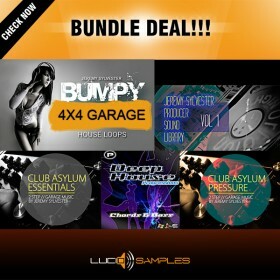 This special bundle contains 5 sample packs in reduced price: 35% OFF! 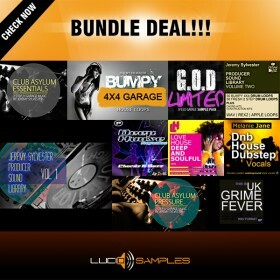 UKG Bundle 10 in 1 - 50% OFF! Reduced price! 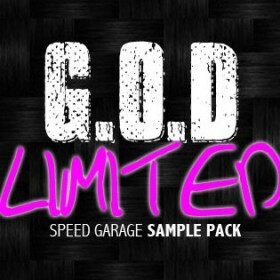 - Extra reduced price - 50% OFF! 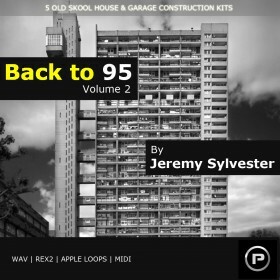 - Suitable for Uk Garage, Classic House, Deep House, Old Skool etc. 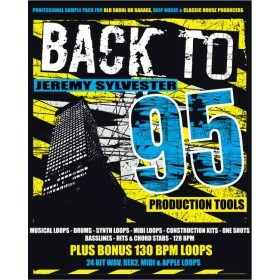 Back To 95 Bundle (Vols 1-3 - 35% OFF!) Reduced price! 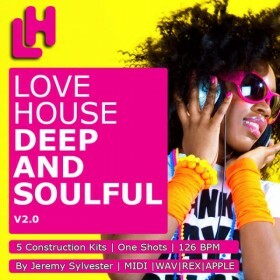 If you are a fan of deep house climax and sometimes you've enjoy occasional soul and funk raves then why not explore the world of Funky House, the blend of genres is quite unique giving you excessive field of creativeness when it comes to track producing. 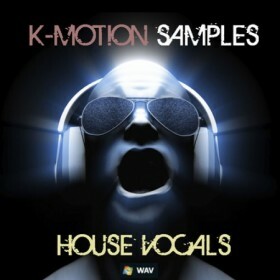 The possibilities are almost endless plus the tools you can get from this category are top-notch elements made by professionals with years of experience in UK garage and House scene, the funky elements are very light, fresh and amazing to work with in terms of fillers, melodies, and rhythm sections. 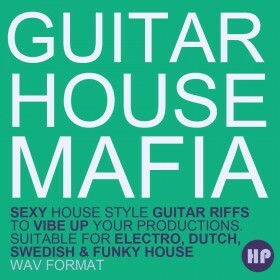 Funk is always a good genre for good parties at clubs and it gives a feeling of a quick check of atmosphere on the hot dancefloor, so if you want to keep the groove move your eyes towards the funky house sample packs in this link.